We are a small professional kennels with over 30 years experience in the breed. 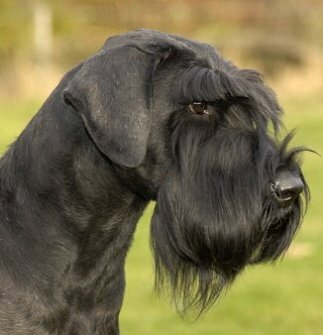 We breed typical Schnauzers, all of excellent temperament. All our stock hold current, clear eye certificates. All our puppies will be Kennel Club Registered, micro chipped, eye tested, wormed, vet checked, first vaccination, insured for 4 weeks and come with a full puppy pack and life long after sales care. We are Kennel Club Assured Breeders as well as being licenced by Lancaster City Council and inspected annually. Impartial advice on the breed freely given.